501 - 138 East Hastings Street, Vancouver, BC, Canada. This one bedroom apartment rental is located in the re-developing Chinatown neighbourhood, walking distance away from a variety of grocery markets, banks, bakeries, cafes, pubs and restaurants. 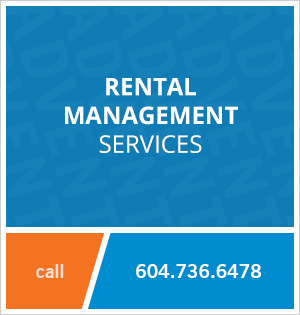 BC Place and Rogers Arena are also close by for live sporting events and concerts. Public transit routes are right outside your front door on Hastings Street. The building has a central open courtyard with a long table and a shared BBQ for residents to enjoy. 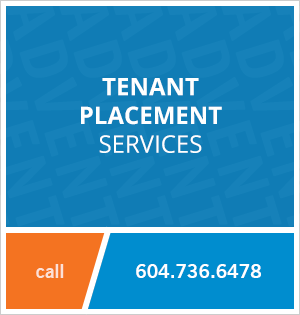 Contact Advent today to view this unfurnished one bedroom apartment rental at Sequel 138 in Chinatown, rent with ADVENT!